Mold inhalation can be unfavorable to anyone, but being constantly exposed to mold spores in the air can do more than just cause you to develop a cough. Inhaling mold, especially on a daily basis, can not only be harmful to your overall health but in many cases it has been linked to serious respiration issues and even death. There are many reports of mold and moisture problems being directly linked to death in people both healthy and vulnerable. 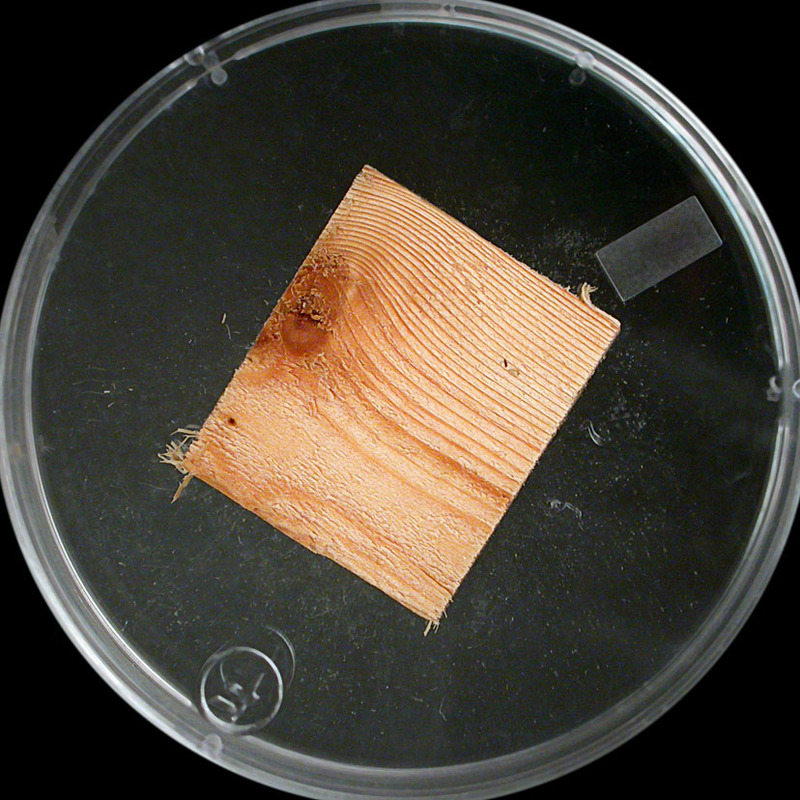 Mold can sprout with a tiny bit of moisture, such as a single drop of water, condensation, or some humidity. Moisture, by nature, can accumulate just about anywhere, and if moisture is not addressed can provide the perfect environment for mold spores to begin cultivation in just 48 hours. There are several ways moisture can accumulate and cause a problem in your property. It can originate from a leaking crack in the roof or poor foundation. It can also derive from inside the home. Rooms like the kitchen and the bathroom which rely on heavy water plumbing, if not well ventilated, can cause moisture to linger. Excess moisture can also find its way into the nooks of your property through faulty appliances. Dishwashers, plumbing, and toilets can sometimes cause moisture sustain its presence over a long period of time. Most likely if it’s the latter you may not notice the problem and it could be forming hidden damage in the floors or walls. If you own or rent a property and it has not been checked for mold or excess moisture recently, know that you may be causing harm to yourself and others by ignoring the possibility of mold growth. With enough exposure, mold can be harmful to most people, but there are certain people it can affect much worse than others. Death from mold is something that can be difficult to discern because mold can cause several medical issues which can be linked to or cause death. There are several cases in which molds have been directly linked to death. Among the people that mold affects the most are children and the elderly. Mold inhalation affects your respiratory system, therefore anyone who has preexisting respiratory issues is placed more in the danger zone. 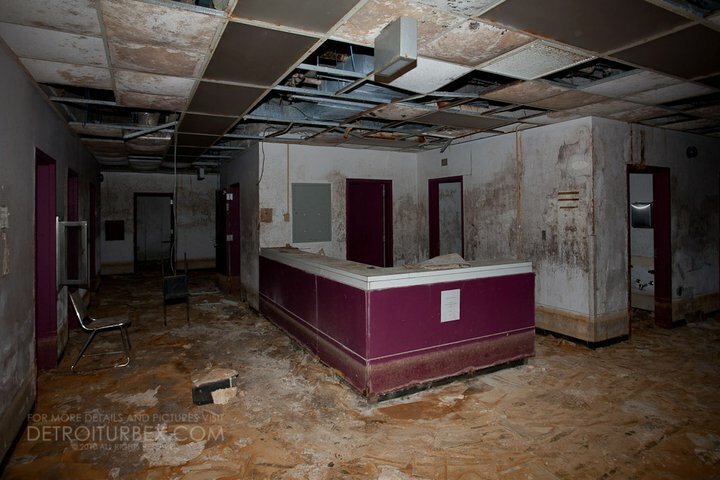 As you can imagine, under the most scrutiny to be mold free are hospitals. Hospitals are a place where mold can do immense damage and therefore should be checked very frequently to ensure that excess moisture is not gaining a foothold. If not, cases like the St. Joseph’s Hospital in Tampa Bay Florida may become more frequent. St. Joseph’s lost three young cancer patients in 2009 within a month of each other due to mold inhalation. While the parents sued the hospital for negligence, there are many places with parallel cases that never get justice. In 1997 it was discovered that something was causing bleeding lungs to be more common than usual in Cleveland. Usually only one in every million children is afflicted, but in Cleveland it was one in every thousand. After Dr. Dorr G. Dearborn got more than five cases in a week he called the Centers for Disease Control and Prevention (CDC) and started looking into it. It wasn’t until they lost several of the children during the two year investigation that they found the culprit was a black mold growing in water damaged homes. Not only is mold a problem indoors, it can also pose a threat while in outdoor environments. While the circulation of mold spores makes it less likely to be affected by mold, those that work regularly outdoors may be more vulnerable to mold exposure and its health threats. In 2008 a 47-year-old man in England died because of the mold inhalation he suffered while gardening. The man had come into contact with Aspergillus; a common mold found in rotting wood. When he started to feel symptoms he visited his doctors who, after seeing the x-rays, treated him for pneumonia. It wasn’t until later they realized he had come into contact with toxic mold, but it was too late. Also in 2008, a man in New York was found to have been exposed to toxic mold in an athletic club six days a week. He collapsed while at the gym and died before the paramedics arrived. Many people may not associate a place that promotes healthier lifestyles to be a danger zone, but in an environment like a gym where there is a lot of moisture in the air, poor ventilation, and everyone taking advantage of the gym’s amenities such as the showers, locker rooms, and communal areas, etc. makes for an ideal breeding ground for mold. Be aware of your surroundings, whether it may indoors or outdoors.